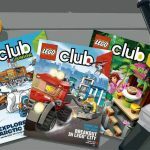 Get a FREE subscription to LEGO Club Magazine for kids. 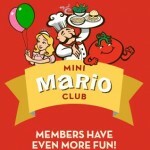 Just go to the LEGO Club sign up page. Once you fill out your information, a confirmation e-mail will be sent to you that you must respond to in order to get the magazine. 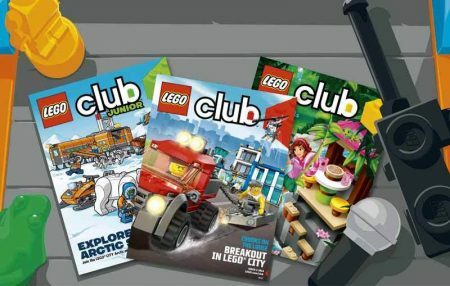 LEGO Club membership includes free copies of LEGO Club Magazine or LEGO Club Jr. depending on the member’s age. Allow 6 to 14 weeks for delivery of first mailing. My kids and their friends get this magazine and love it. Some are older and they still love the magazine. It includes games, how-to-build directions and pictures of Lego creations that real kids have built. 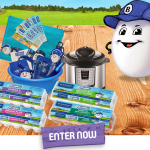 General Mills has launched a GREAT new promotion! 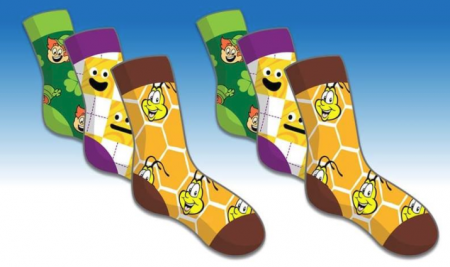 For a limited time only, you can get a FREE PAIR of General Mills Character Socks! Purchase specially marked General Mills cereals and locate the PIN Code inside to redeem for a Free Pair of General Mills Socks in 1 of 3 designs. There are 100,000 pairs of socks available to be claimed. Sizes & designs subject to availability. Limit of 4 pairs of socks per household. Offer ends July 31, 2018 or while supplies last. 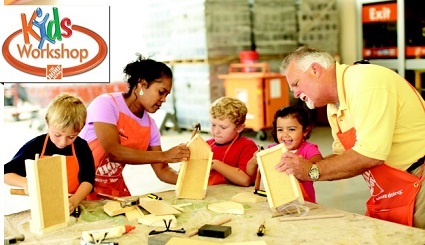 Home Depot Canada offers FREE Kids Workshops! 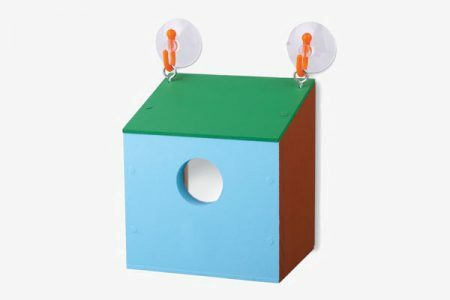 On Saturday, April 7, 2018 – 10:00 AM to 12:00 PM kids can learn how to build their very own Window Birdhouse. All materials are provided by Home Depot. Open to children ages 5-12. Child must be accompanied by an adult. Sign up now as these workshops fill up fast! 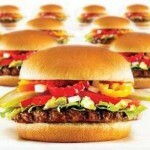 Note: This offer is back!! 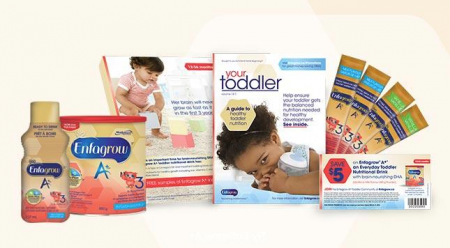 Request a Free Sample Kit of Enfamil Enfagrow A+ Formula for toddlers aged 12-36 months. One Sample kit comes with 4 packets of formula. 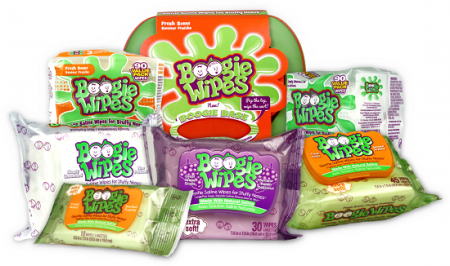 Limited one sample (4 packets) per household. Pass it on to someone you know who can use this free sample. 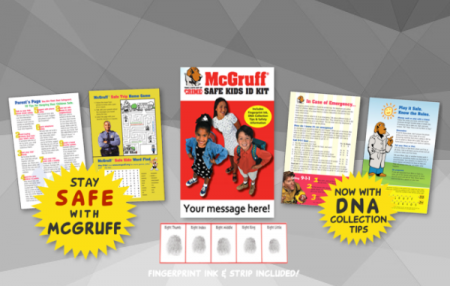 You will also receive Your Toddler Magazine, newsletter coupons, and personalized support from Enfamil. 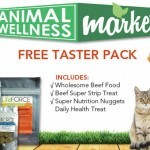 Click here to claim your free sample kit. This offer is available while supplies last only. 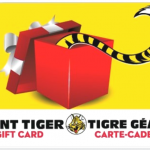 or One coupon for $10.00 off $25 valued game or toy. 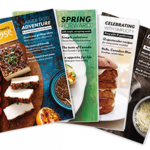 Coupons expire March 31, 2018. There is a limit of 5 coupons per household. 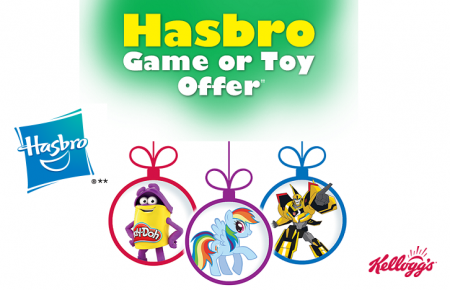 Click Here to redeem your PIN codes. 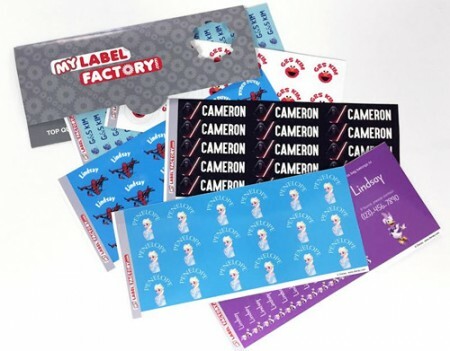 Solve the problem of your child losing their school supplies this year with this Great new promotion from My Label Factory and General Mills! 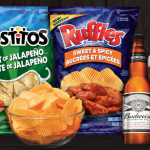 Purchase specially marked General Mills cereal & snack products to redeem PIN codes to receive a FREE Sheet of 23 Labels. No limit to the number of sheets you can claim. Promotion ends November 30, 2017. 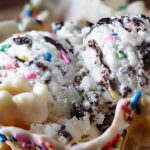 Social Nature has another FREE product for you to try! Go Here and apply for your chance to try Love Child Organics Lil’ Shakes for FREE! 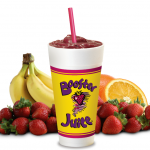 Those selected will receive a voucher that can be redeemed for a FREE 4-pack Lil’ Shake Organic Nutrition Shake from Love Child Organics (value $12.99). 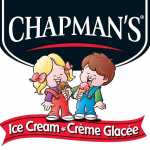 Choose from Chocolate or Vanilla flavours. 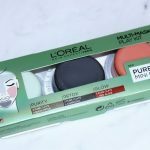 These products can be found at Walmart, Loblaws, Shoppers Drug Mart, London Drugs, Sobeys, Rexall, Whole Foods Market, and Save-On-Foods. Does your child love to bowl? You can register your child to receive 2 Free Games of Bowling every day all summer long. Bowling centers have teamed up to offer this summer program. Each bowling center has their dates and times available posted on their registration page. Age limits for children vary by bowling center. 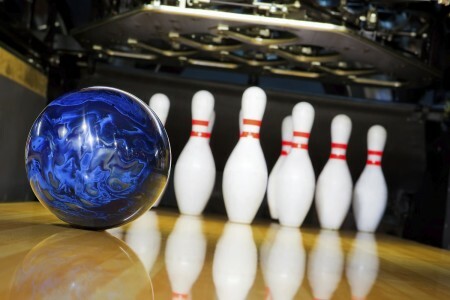 Bowling shoes are required and may be rented at the center or you can bring your own. 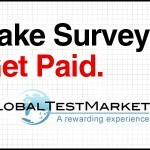 See FAQ for more information. Click here to find a list of centers. What a great way to get out of the house and have some fun!